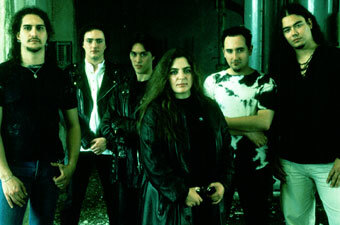 The band was formed by Elisa C. Martin, Albert Maroto, and Jorge Sáez after leaving Dark Moor in order to be able to have more creative freedom with their music. The lineup was soon rounded out by Matias Sosa, Carlos Peña, and Roberto P. Camús (although Camús was to leave in June 2002). After Camús' exit, he was replaced by Nino Ruiz.